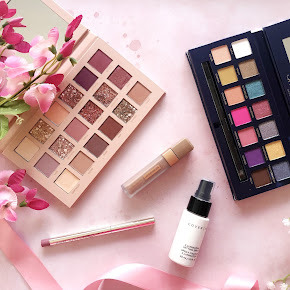 During the 5 day Easter weekend there were soo many sales going on online and I just couldn't resist it when I seen that Illamasqua was having a little Easter hunt going on, on there website. 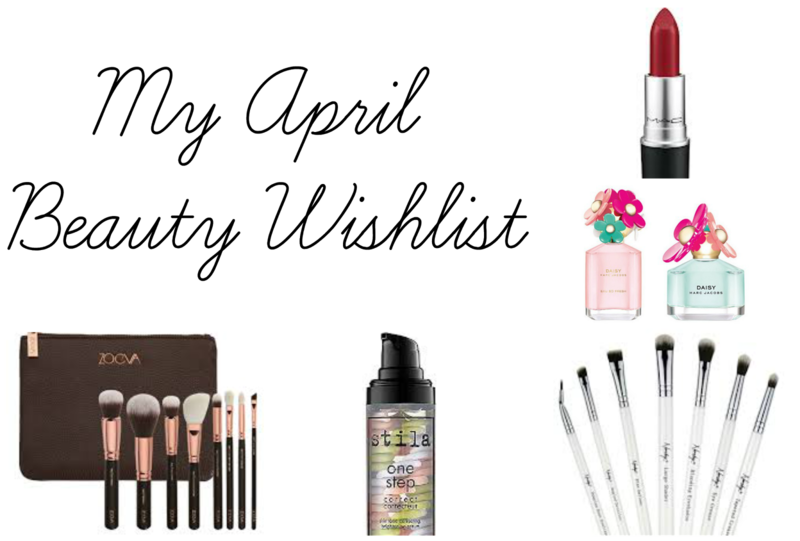 Each day there were 40% off certain products such as blush, lipsticks and eyeshadows. You had to hunt down the shades that were priced down in each section. It was so much fun and I picked out a few little goodies too which saved me so much money in the long run. 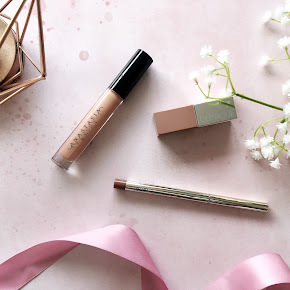 I haven't tried anything at all from Illamasqua before but I have wanted to for the longest time so the Easter hunt sale was the perfect opportunity to get things starteeed. 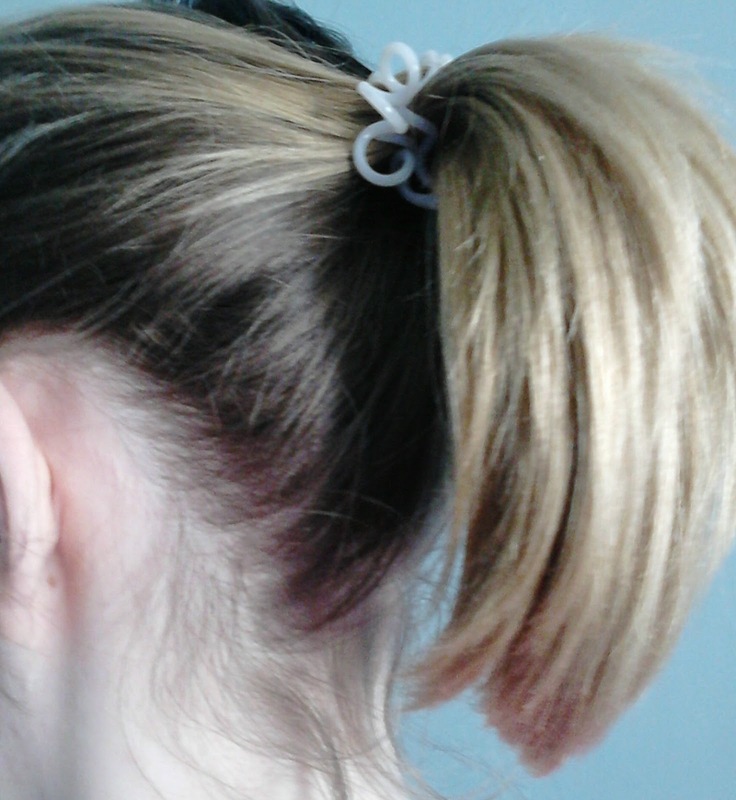 I am so happy with what I got. I only received these on Wednesday afternoon and haven't tried anything out yet but I am looking forward to using them. At the moment they are packed into my Muji storage, happy days. Okay so I wasn't expecting to pick up a nail varnish but I just absolutely love this shade. It's the most gorgeous bright purple, it actually reminds me of the Barry M Berry Ice Cream Nail Paint but a slightly more expensive version. The nail polishes are normally £14.50 and I got this for just £8.50 so how could I resist eh? I can see myself using it a lot this Spring/Summer. I have wanted this blush for sooo long and I was so excited to see this in the Easter sale hunt. I was thinking of getting another blusher in the shade 'Lover' but decided against it. 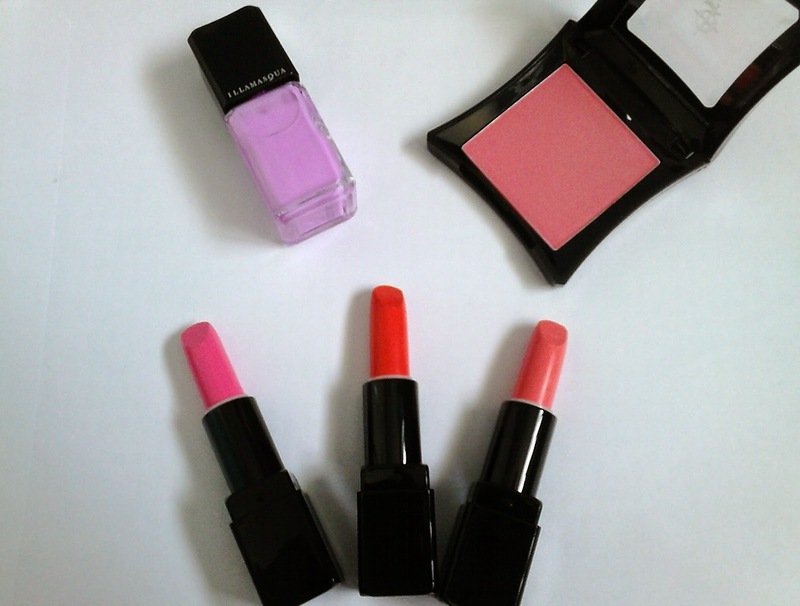 It's described as a bright candy pink but I'd say it's more of a slightly coral to pink toned blusher. This blusher was £12.00 in the sale so I saved £9.50, isn't that great? Surely you know my obsession with lipsticks by now. I'm forever purchasing them and I can't seem to stop it. This is the first lipstick that stood out for me when I was searching through all of the shades. It's the most beautiful vivid pink shade and I don't really have a pink lipstick that's as bright as this. 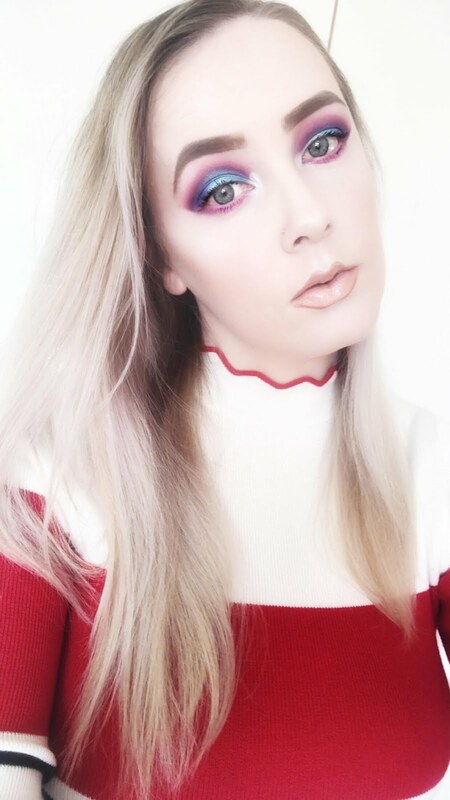 I imagine it would look great with minimal makeup. Every lipstick I purchased was £10.00 down from £18.50 and I bought 3 of them, oops. I'm so terrible with saving money. The sad thing is I don't see myself stopping anytime soon. 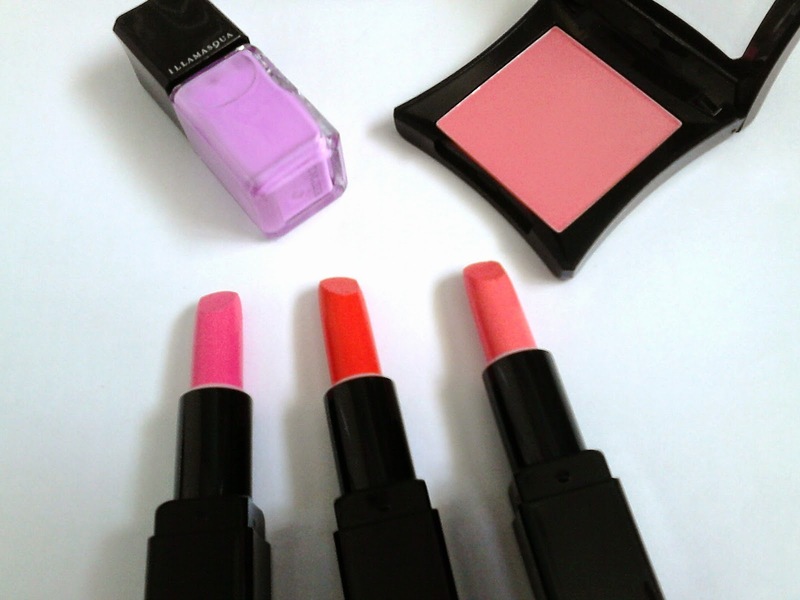 This was second in the lineup of Illamasqua lipsticks that I purchased. You can't really tell very well by the picture but it's a striking bright orange shade and I absolutely love it, although I am a little bit afraid that it won't suit me. I have been wanting a orange lipstick for a while so this seemed like the perfect time to purchase one. This one was also just £10.00. Last but not least in the lipstick lineup is the shade 'Over' which is a bright coral toned lipstick. I admittedly have more pink lipsticks than I have any other shades and I wanted to bring more coral toned lipsticks into my collection so this is where this lipstick comes in. Overall I am sooo happy with what I purchased and I can't wait to try them all out. 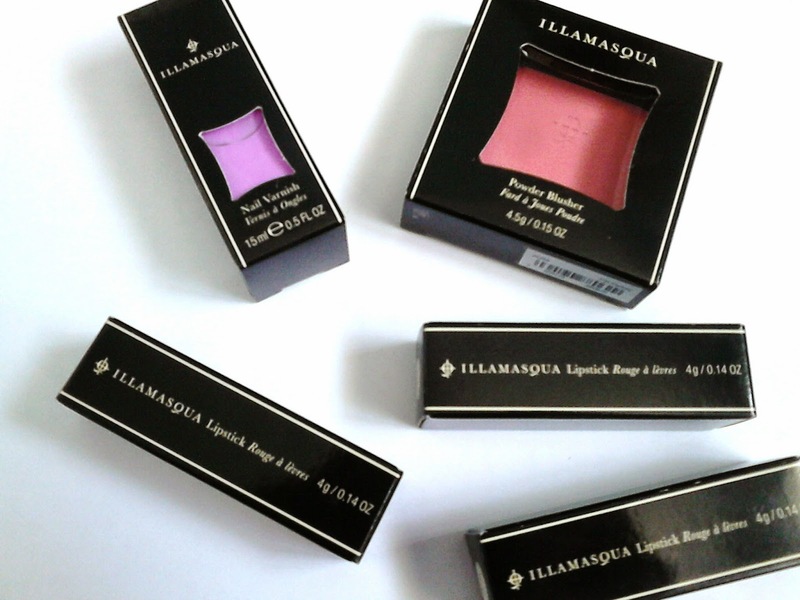 Have you purchased anything from the Illamasqua Easter Hunt? 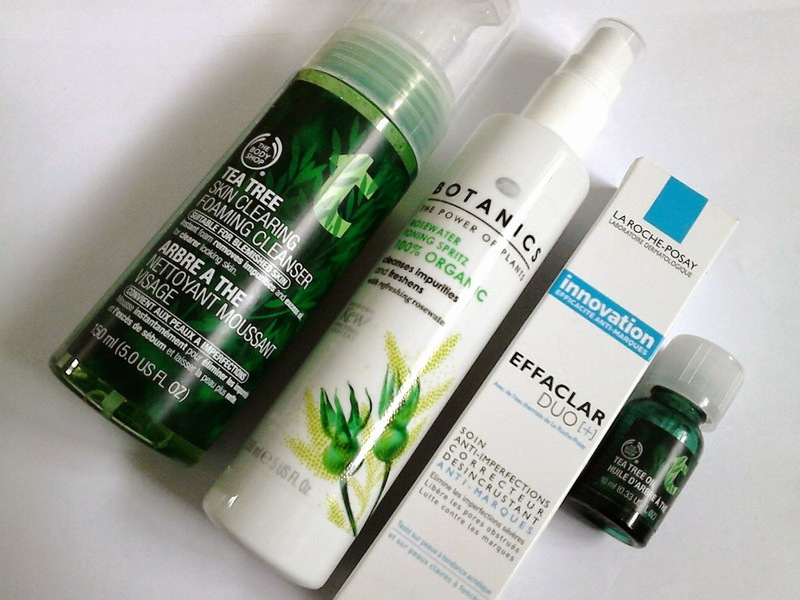 Over the last few weeks I have been trialling a few products(which you can see on this post here) including this, the Body Shop Tea Tree Pore Minimiser. As someone with acne prone/oily skin I am instantly attracted to the body shops tea tree range. 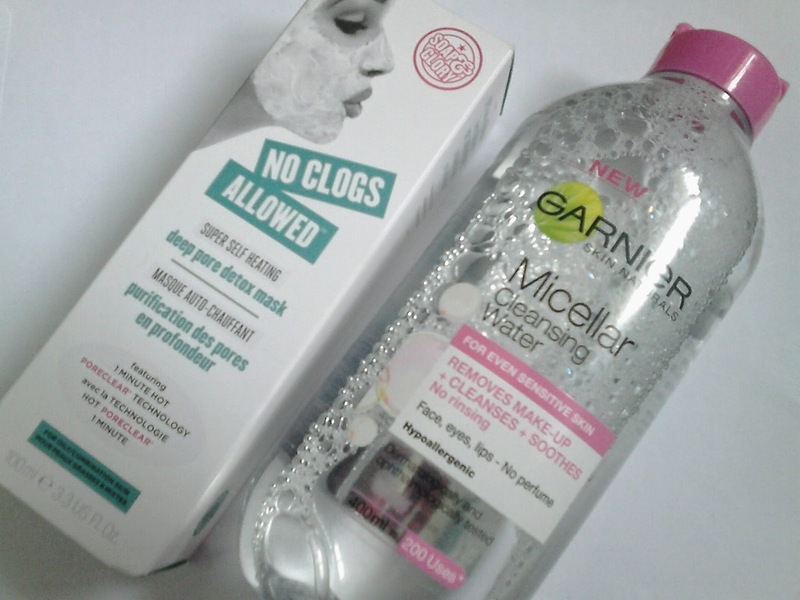 I have tried a number of products from their range including their foaming cleanser, face mask, toner and more which I was hugely impressed with so it felt right that I tried this out too. 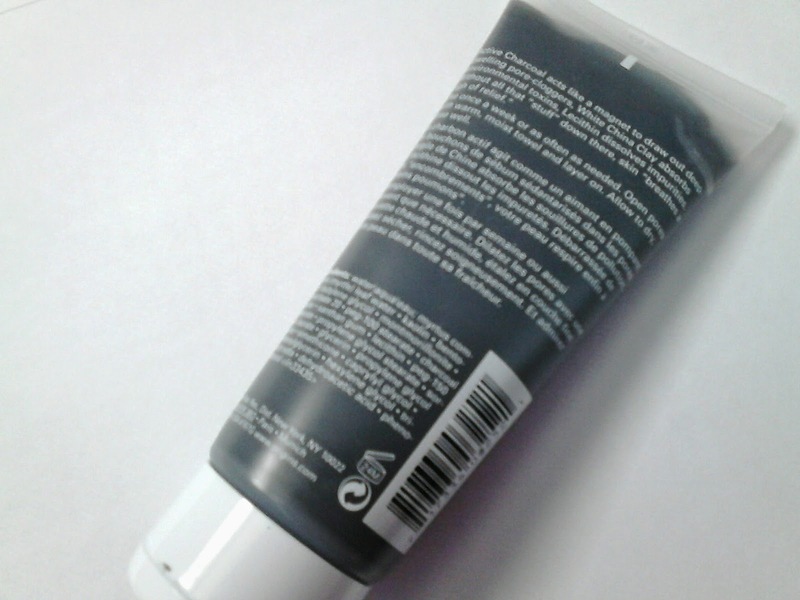 The packaging is just a basic green squeezy tube that contains 30ml of product. I find that the squeezy tube packaging works great for me as I can squeeze out as much product as I like without wasting any. The scent is of course Tea Tree, it's not a muted smell but not intense either. Once applied after a few minutes you can't really sense the smell. 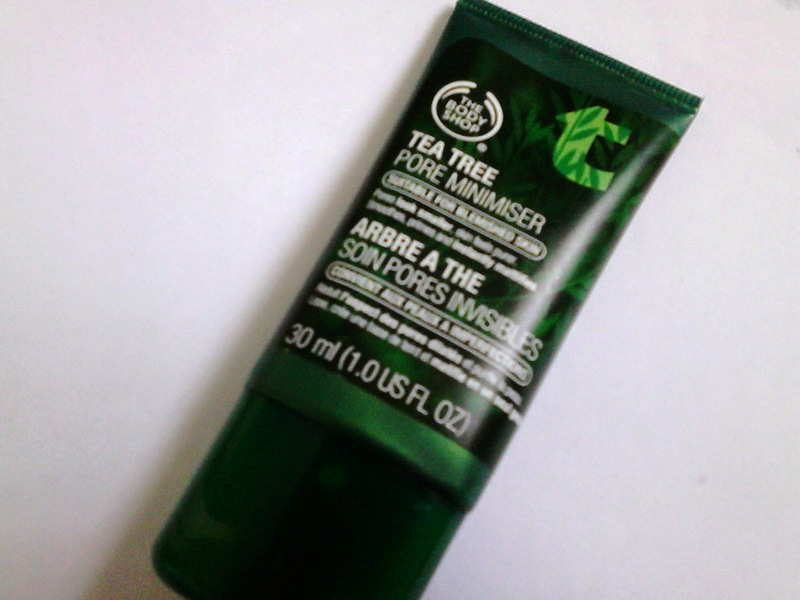 I have used the tea tree pore minimiser as a primer and on a few occasions when I applied this I found that the product had developed into an almost weird texture and it started peeling off, it was soo strange. I have to say I have a bit of a love/hate relationship with it, sometimes it just works for me and sometimes it doesn't do the job it claims to do. On the positive side, when it works for me it primes and mattifies the skin leaving my face shine-free and my foundation lasting longer throughout the whole day which I love. I also find that it leaves my face feeling fresh and energized and feels so soft and supple. It doesn't do anything at all for my pores. 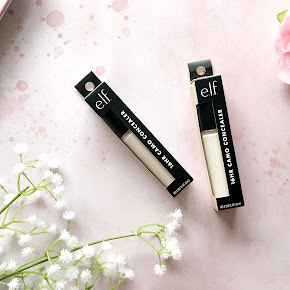 I don't have like reallly big pores, I find they look fairly normal sized but I haven't noticed any of my pores minimising when I've used this unfortunately. On the whole, I'm not entirely sure about how I feel about this product. 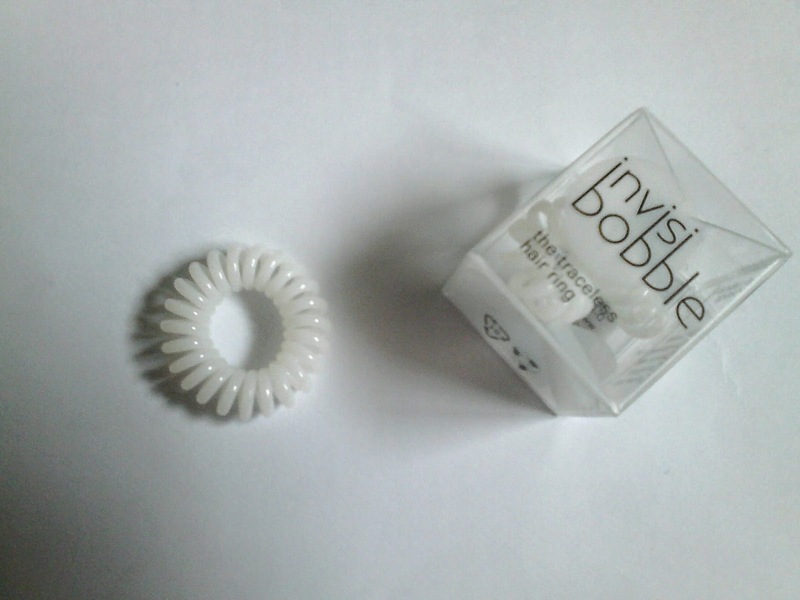 It doesn't do anything for my problematic skin and sometimes the texture isn't the best. Maybe it's my skin, I don't know. I have to admit I am a little disappointed about the tea tree pore minimiser as I love the rest of the tea tree products I've tried by the body shop. I personally wouldn't purchase this again as I find the texture isn't the best for just 30ml of product at the price of £9. If you'd like to try it out yourself and purchase it you can get it online here. 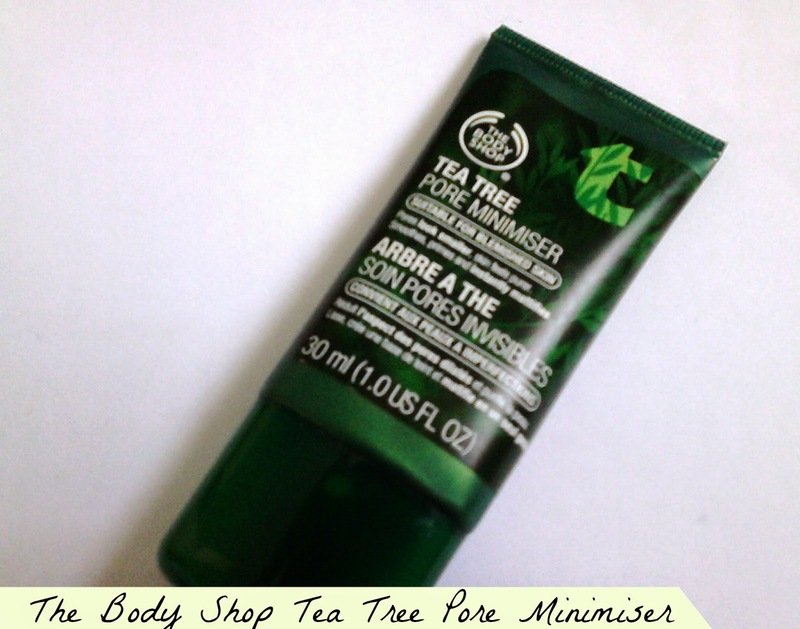 Have you tried The Body Shop Tea Tree Pore Minimiser? As someone that has oily/acne prone skin I find it incredibly difficult to find products that don't break me out or exacerbate the problem. I always do the four basic steps; cleanse, tone, treatment and moisturise although on those lazy days I slack with my skin routine completely and sometimes just do the cleansing and treatment without the moisturiser and a toner, oops. 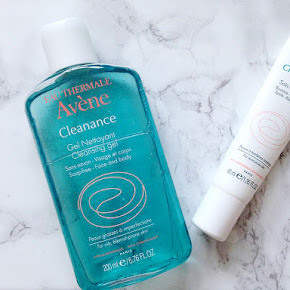 I do tend to change up my skincare every so often, maybe every 3 months or less as I always like to try new products out but I have been using these products for the last few weeks and they have been working wonders for my skin. 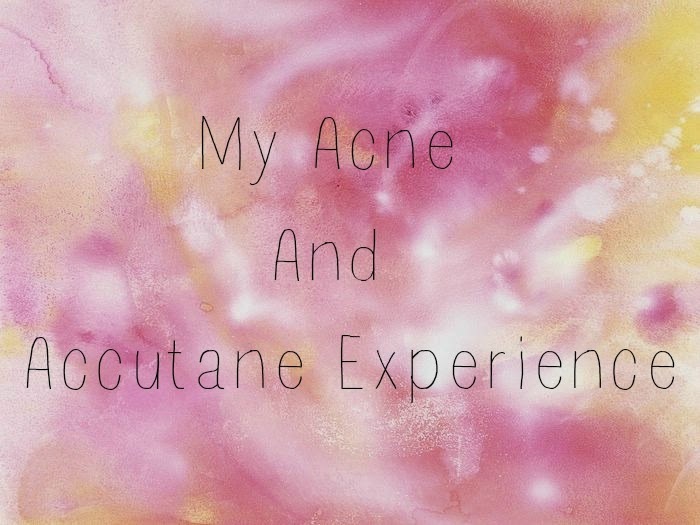 I thought I would show you the products I use both day and night in my skincare routine with mini reviews about every product. I have been using this for so long now, I first purchased it 2 or 3 years ago and I've been repurchasing it ever since. 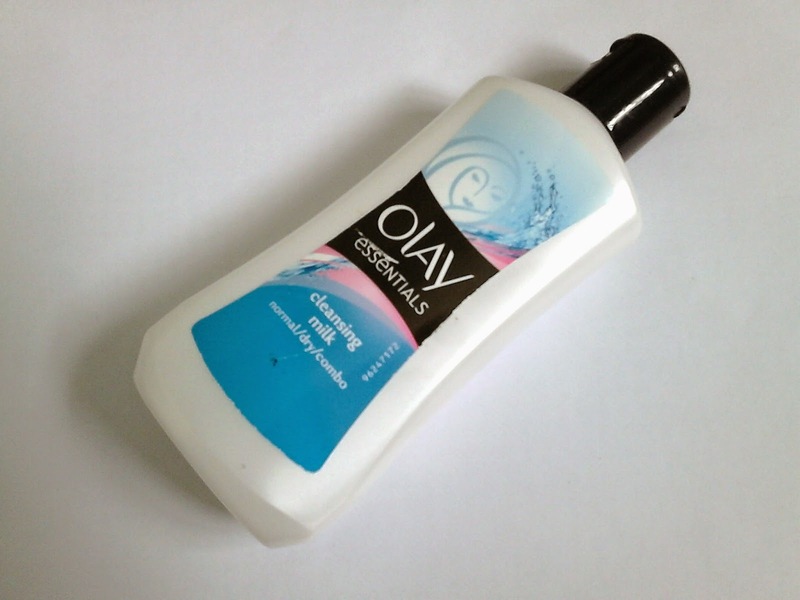 I always use this cleanser first to remove all of my makeup including my eye makeup too. It's very gentle on the skin and you can use it no matter what skin type you have. I have been using this cleanser for the last 6 months, maybe more and I absolutely love it, I've repurchased it so many times. 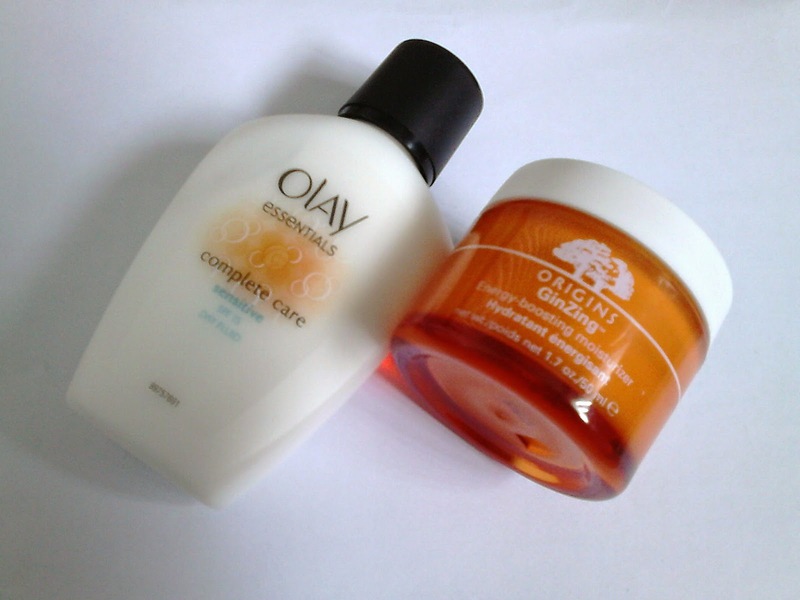 I always double cleanse and I always use this one after using the Olay Cleansing Milk. It makes my face feel automatically refreshed and does a great job of getting rid of any dirt and left over makeup on the skin. This is a new addition to my skincare routine, I have been using it for a few weeks now and I have noticed a great difference to my skin after I use it. I spritz this onto my face after I've rinsed off my Body shop cleanser and sometimes throughout the day whenever my skin needs an instant refresh or pick me up. I just love this! This is my second purchase of this and I can't imagine my life without it. As I have acne prone skin I always rely on this to clear up those random breakouts. I have a full review on this beauty here if you'd like to know more. 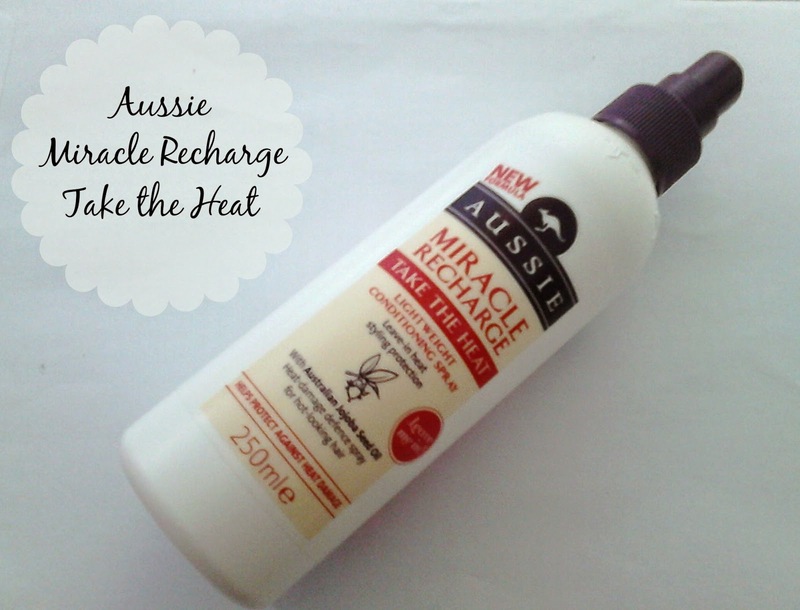 I always have a spare bottle of this in my skincare drawer, it comes in handy in so many ways. I use this on spots around the jawline and neck area as it does a great job of reducing inflammation and getting rid of those nasty acne scars. 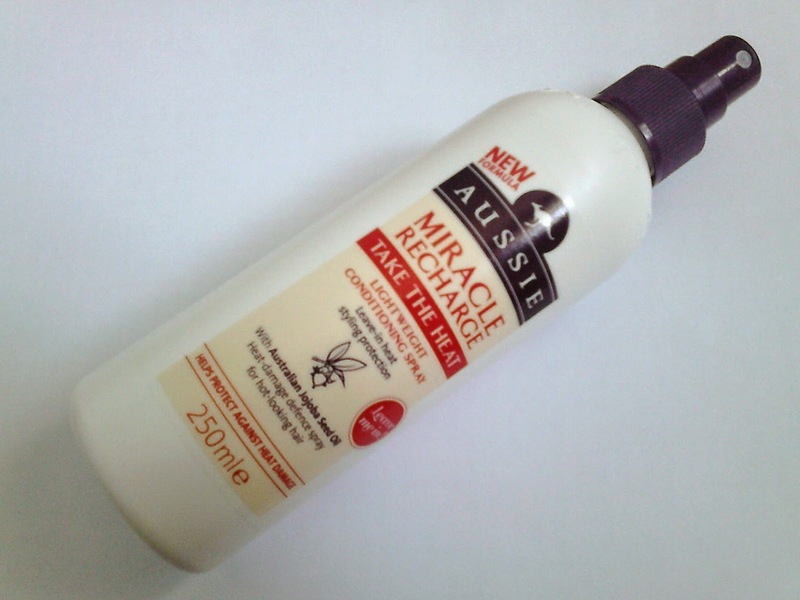 I love this moisturiser, it's great value for money. 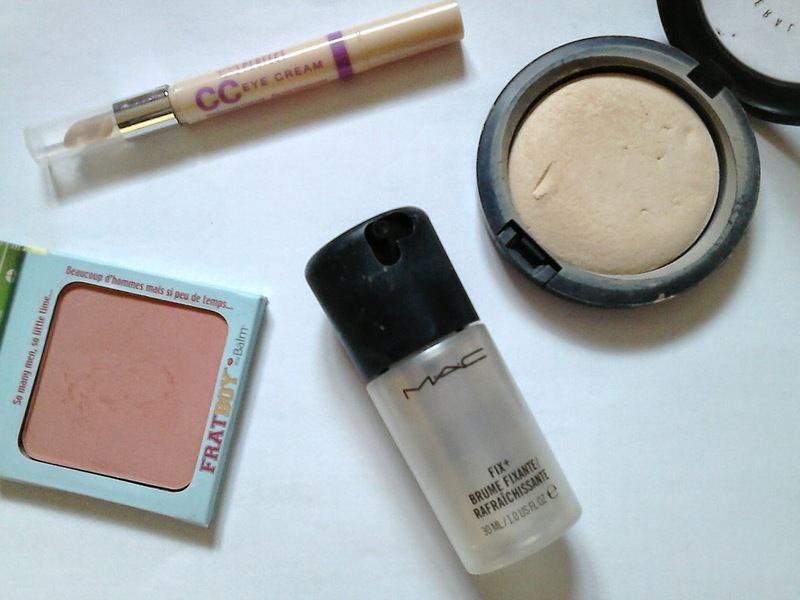 It makes my skin feel amazingly soft and provides a great base to glide on my foundation. This is a new addition to my skincare routine. I switch between this and the Olay moisturizer depending on how I feel on the day. 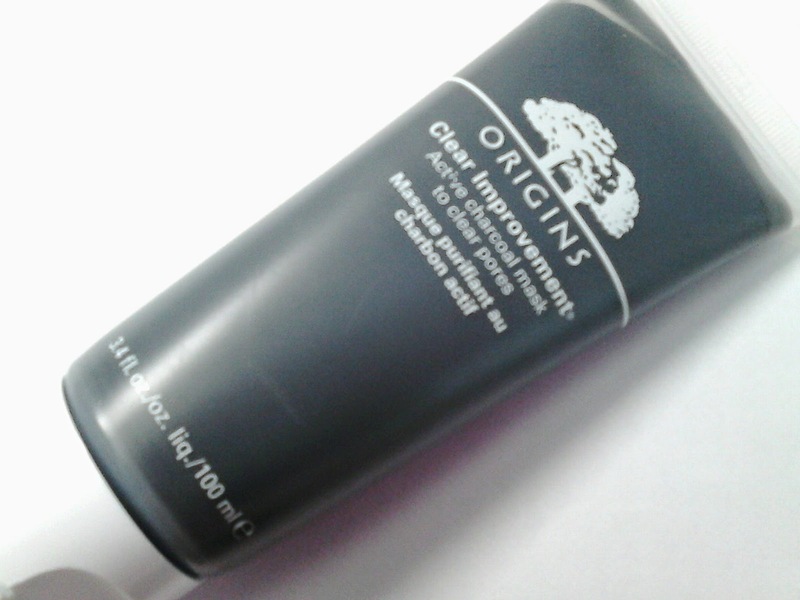 The GinZing moisturizer smells absolutely divine, it reminds me of Terry's chocolate orange. It leaves my skin feeling smooth and soft and also gives my skin an extra boost making it look luminous. 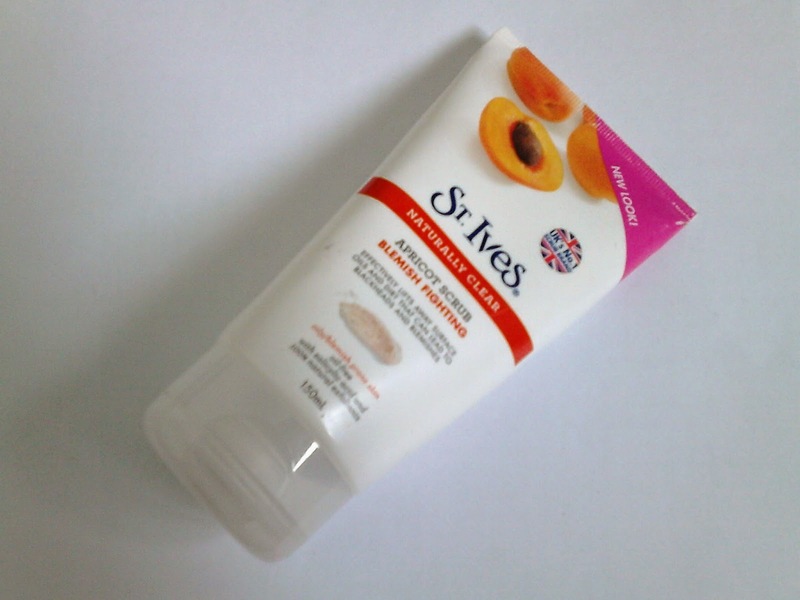 My #1 exfoliating scrub is this, the St Ives Blemish Fighting Scrub. Although it claims to fight blemishes I quite frankly don't think it does that at all but it's great for sloughing off all the dead skin on my face. It makes my face feel so soft like a babys bottom. 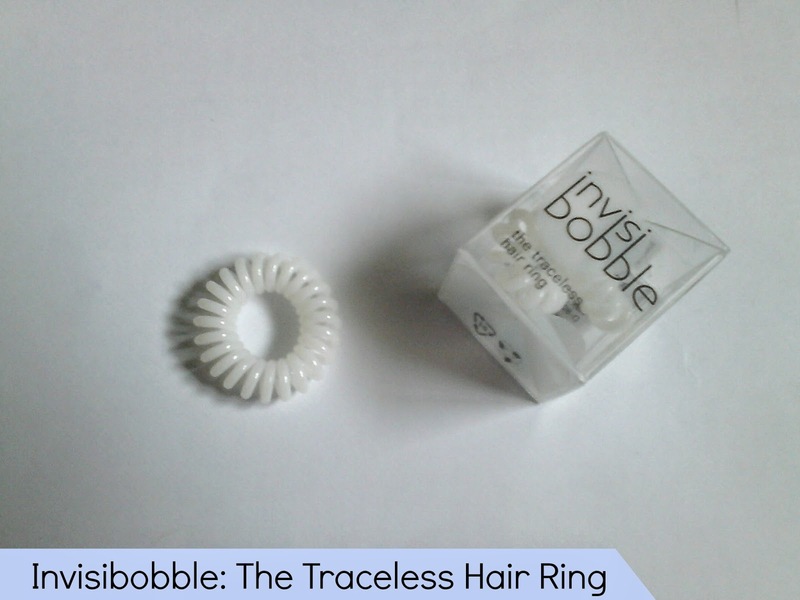 I have a review on this product here if you'd like to know more. 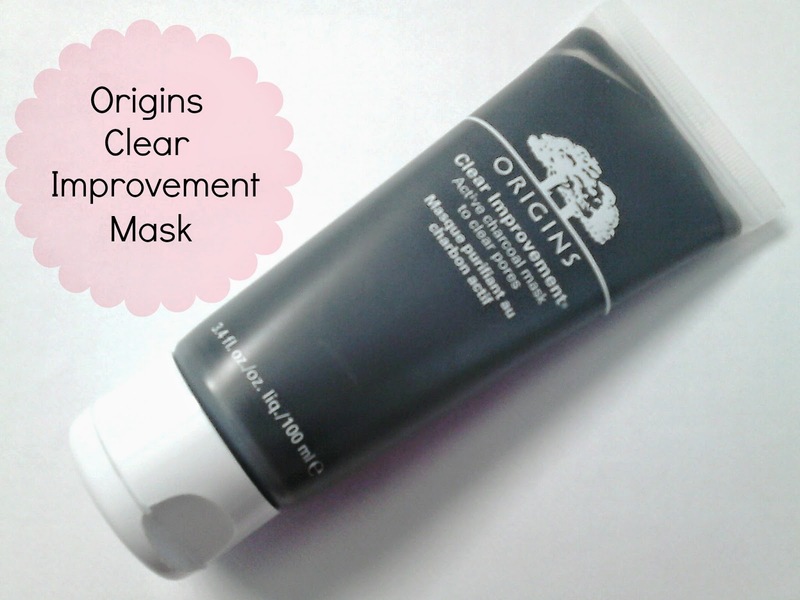 I don't want to say too much about this face mask as I will have a review coming up on this soon. 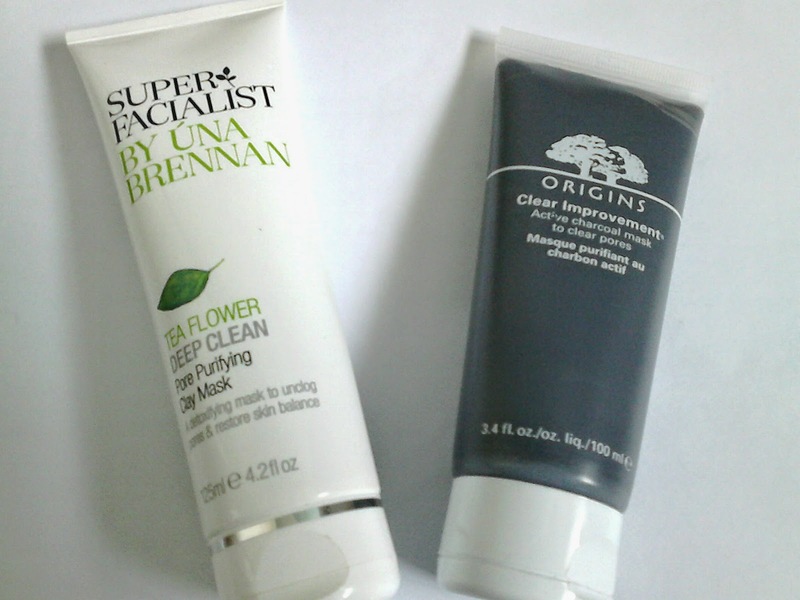 I use this face mask on those days that my face feels overally oily. 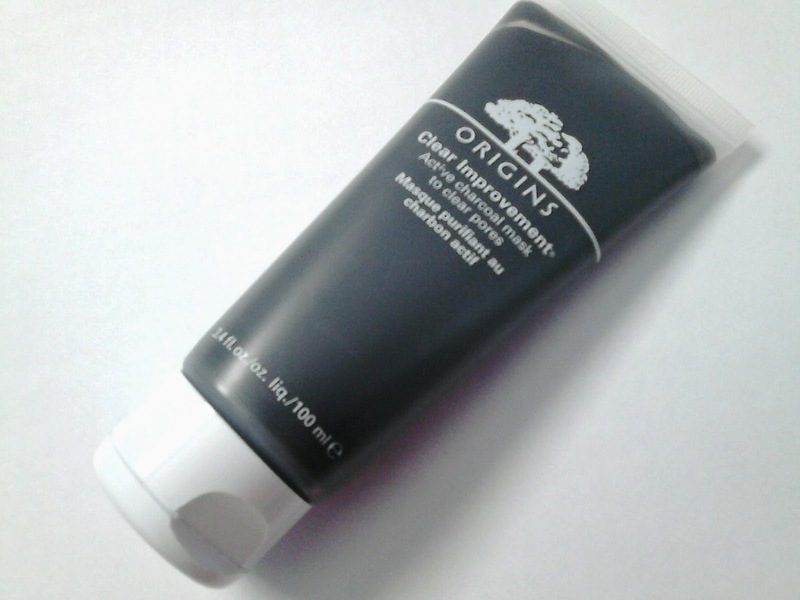 After using this I noticed that the oil had reduced and my face felt fresh and clean without any dryness or tightness. My #1 face mask ever I have to say and I've used so many. This is without doubt the greatest skin saviour for those days you get those unexpected breakouts. You know what I mean? One minute your skin's in great condition and the next you get random spots popping up on your forehead, chin, even beside the nose and near the jawline(they're the worst!). 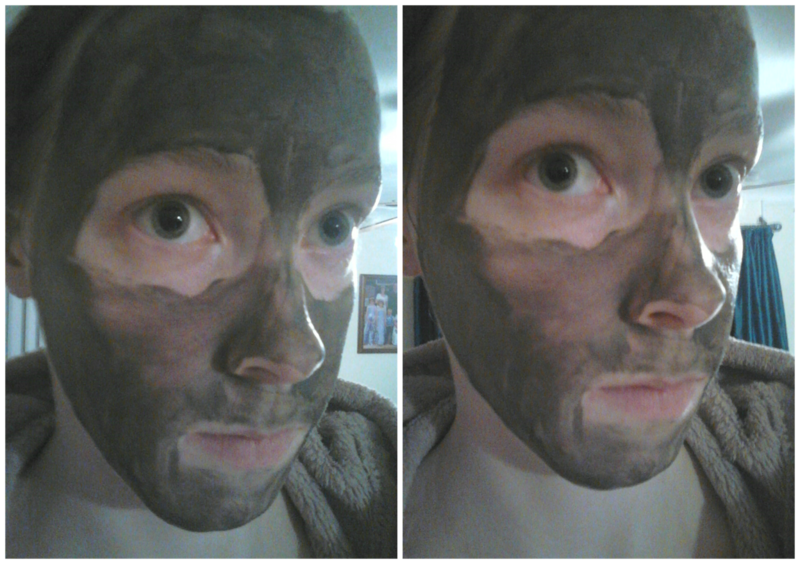 I can't rave about this face mask enough. If you'd like to know more check out my review on it here. What does your Skincare Routine consist of? 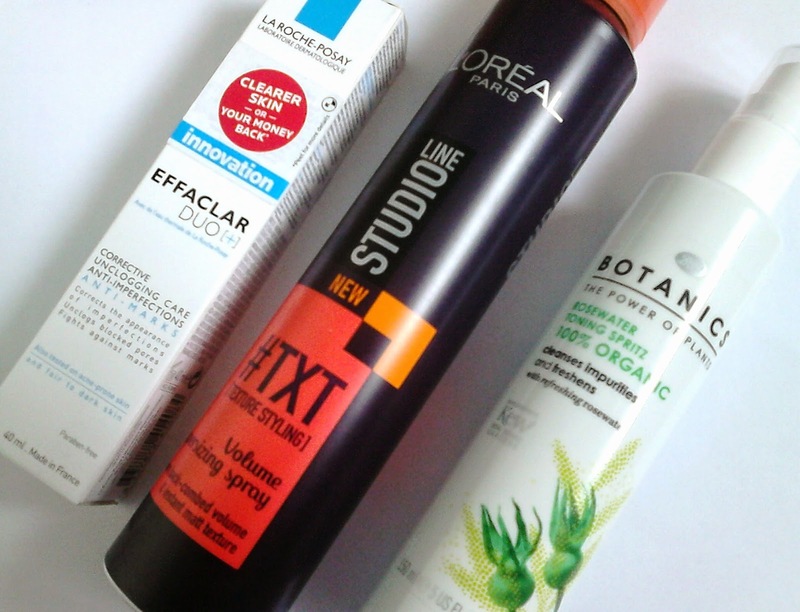 What are your favourite products? Yes, it's the big 100! My 100th blog post. When I first started my blog I honestly never thought I would get to this point. I had a million things running through my head at the time and so many questions. Who would want to read what I write? What am I gonna write about? Well here we are 100 posts and 236 bloglovin followers later. I have no idea why I doubted myself. Starting a blog was something I had wanted to do for the best part of 5 years and I am so glad I did it(eventually!) 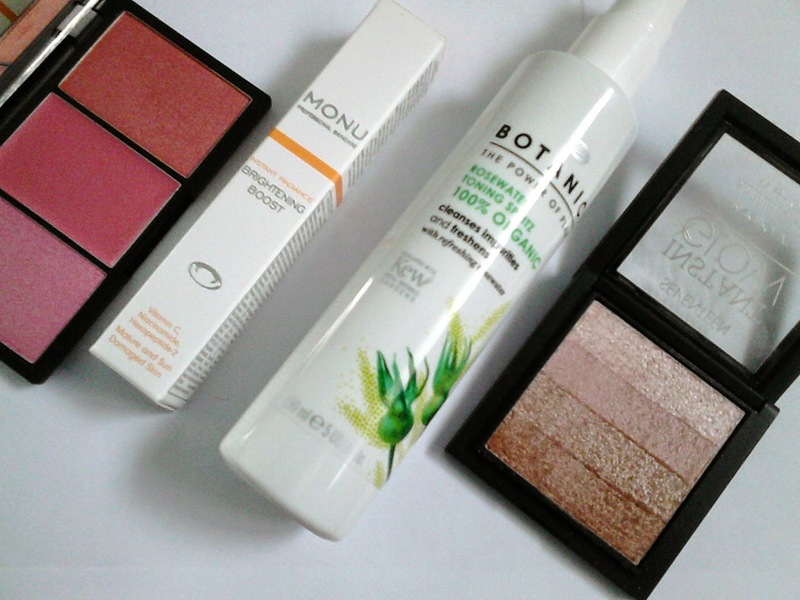 so thank you to all of you who have followed and supported me from the start of my blog Beauty Division. 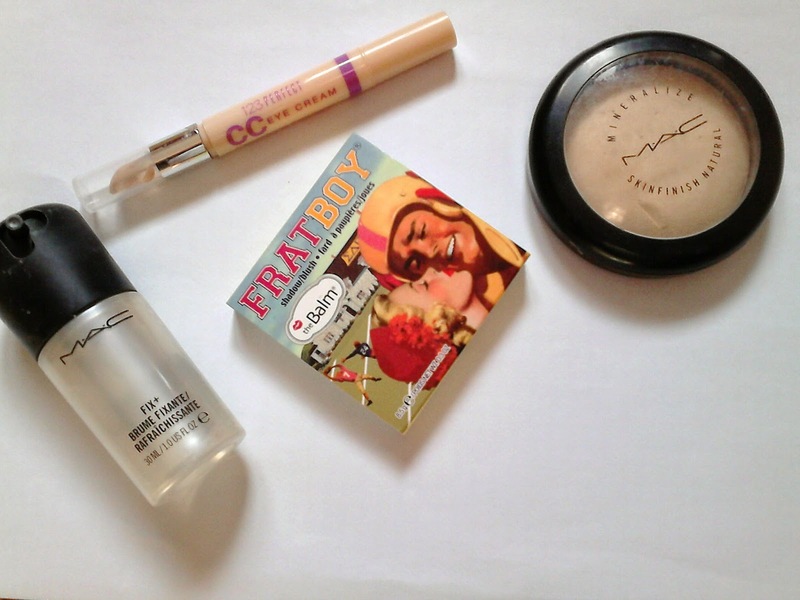 I thought the perfect way to mark my 100th post milestone was with a Giveaway! 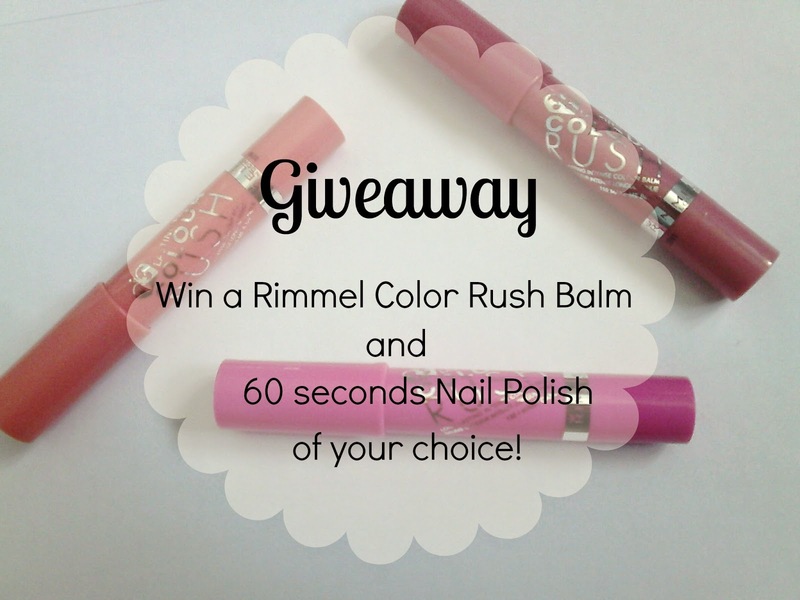 I am giving one of you lovely ladies a chance to win a Rimmel Color Rush Balm and Rimmel 60 seconds Nail Polish of your choice. 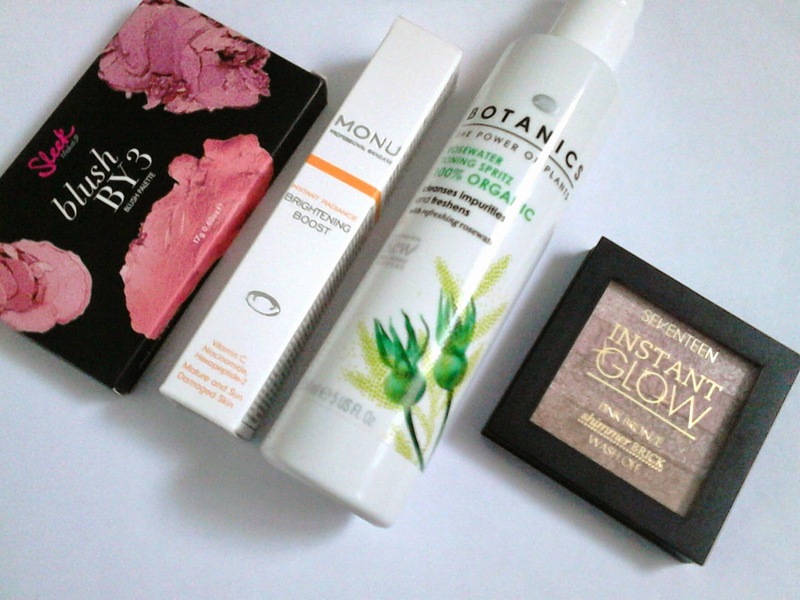 My Giveaway is for UK residents only. If you are under 18 then please ask your parents for permission before entering. The Giveaway is not sponsored and the prize will be purchased and sent off to the winner by myself. All you have to do to enter my Giveaway is enter all of the required steps below in the Rafflecopter. All enteries will be carefully looked into and if any incorrect or incomplete enteries are found then they will be removed from the Giveaway straightaway. I do not tolerate any accounts that are made to enter giveaways or 'fake' enteries. The winner of the Giveaway will be contacted via email or twitter(or both). If I don't have a reply within 48 hours I will pick a winner by random. I am completely obsessed with Barry M Nail Polishes. I have collected so many in a short period of time. I can't go into a Boots or Superdrug store without browsing through the Barry M polishes and 'accidentally' picking another one up. They all look so enticing and so so so beautiful the way they're all laid out on the Barry M counter. So many rows of stunning, vibrant shades of nail polish with various different finishes and effects. I admit I am not very experimental when it comes down to nail art or glittery polishes. I like my nails to look simple, vibrant and 'out there' so I always seem to steer clear of the nail polish effects polish but I'd love to experiment with them more. Lately I have been opting more for the basic Barry M Nail Paints than anything else. I have a roundup of my favourite Barry M Nail Paints that are absolutely perfect for this Spring and Summer. Berry Ice-Cream is a beautiful purply/lilac shade which looks almost pastel like which I absolutely love. It takes at least 2 to 3 coats until it looks completely opaque because it looks quite sheer once you apply the first coat. This polish would look great on pale or tanned skins. Unfortunately I can't tan(boo!) so I'll be whacking out the fake tan this Spring and Summer. Peach Melba is a lovely orangey/peach shade that I absolutely adore, it's in fact one of my favourites. You can apply 1 to two coats of this polish for a pastel like sheer finish or 2-3 coats of it until it's completely opaque. 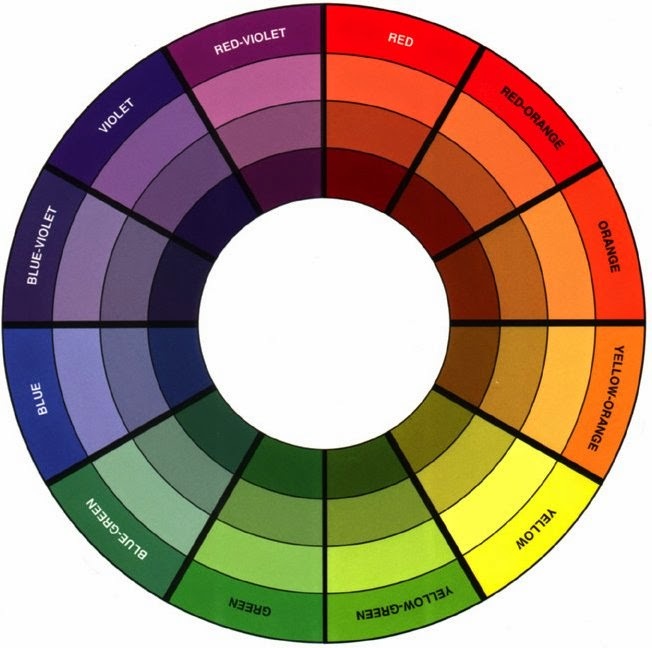 This shade I imagine would look great on olive/tanned skin tones and also light-fair skin tones too. Mint Green is a really soft pastel green shade which is yet again another one of my favourite polishes. This is the definition of Spring right here! Pastels are so on trend right now. If you're not into wearing pastel clothing then why not pop this little beauty on your fingertips? Pink Flamingo is actually the first Barry M polish I ever bought. It's a vibrant and striking pink polish that looks amazing on tanned skin. I wore this polish through most of the Summer last year and the beginning of this year and loved it. It is one of my most loved polishes. Matt White is a basic white polish that would look great all year round and gives a lovely fresh, clean look. You'd have to use at least 2 coats of this polish to get a fully opaque look. If you're not into very bold and 'out there' shades then I would recommend you try this out for the Spring/Summer. You never know, you just might like it. What are your favourite Barry M Nail Paints for the Spring/Summer?